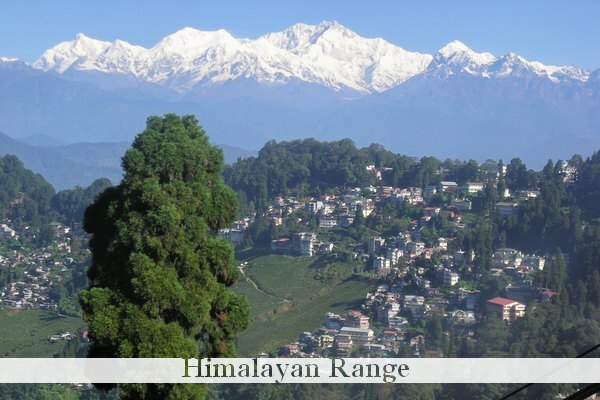 Among other things, Darjeeling is loved by its visitors for the splendour of the majestic Himalayan range. One can witness first hand view of the peaks of Kanchenjunja and other highest peaks of the world. This picture was taken during the snow fall and adds much drama and lends magnetism to all lovers of hills and mountains. Only those fortunate few are able to witness this grandeur once a year. The best time to experience snowfall is between December to February. 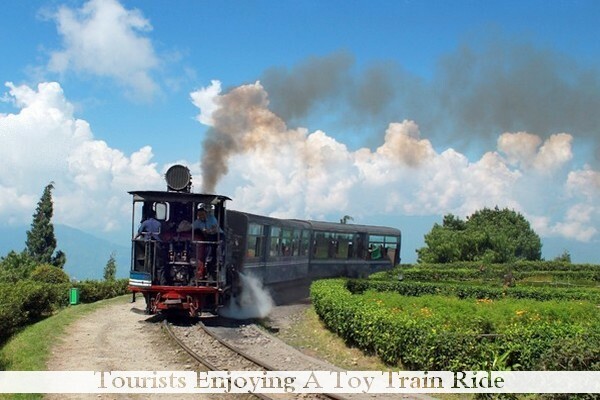 Darjeeling Himalayan Railway or DHR, also popularly called with delight and fervour as the Toy Train, is one of Darjeeling's main attractions. Accorded as a World Heritage, this short journey in this train is a must-experience-thing when in Darjeeling, which chugs you through the forest covering and tea estates showing you the beauty this hill has in store for you. Booking for the travels are available online via IRCTC website. Ever had the opportunity to witness the first rays of the sun create poetry in the unblemished sky? 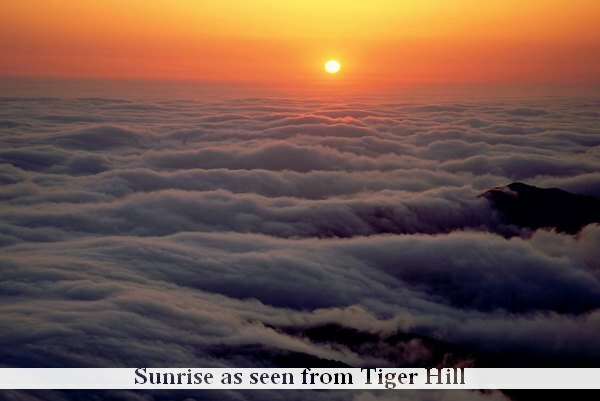 One of the most loved tourist destination, Tiger Hill is known for the mysterious beauty and for the magnetism of this holy place which is dotted with century old temples on one of the highest hills of the district. This place is covered in our 3-Point plan, where we take our guest to this place. Peace Pagoda or Japanese Temple as it is popularly known is dedicated to Lord Buddha and marks as a symbol of peace and unity. 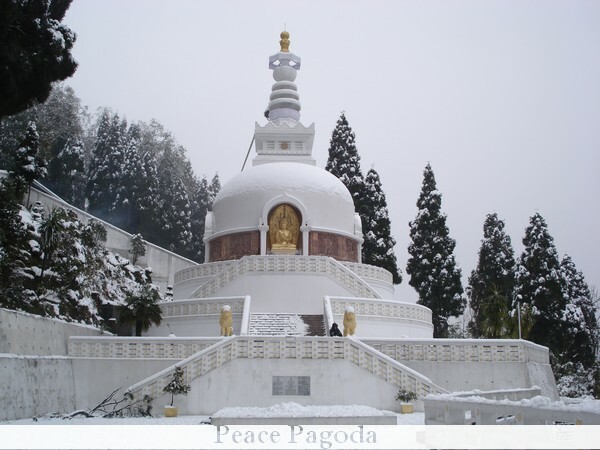 It is one of those Peace Pagodas (Buddhist stupas) in the world that have been established with the aim of creating a special niche for enlightening people from all religions, creeds and origins, to come together and work for world peace. It was build under the supervision of a Buddhist Monk, Nichidatsu Fujii, who was also the founder and preceptor of Nipponzan Myohoji, a Buddhist order for word peace. Established by the British during the pre-independence era for easy and inexpensive means to transport paraphernalia relating to the tea gardens located at low lying regions, the rope way, now serves to transport and provide visitors a glimpse of the low slopes and the tea garden areas of the region. 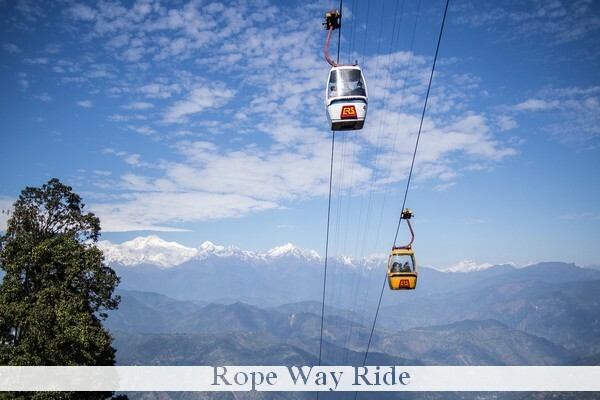 Transported at an average height of 20 meters above the ground, this is one of the must rides that one must take and highly recommended for all adventurous, nature lovers and natural photographers alike. 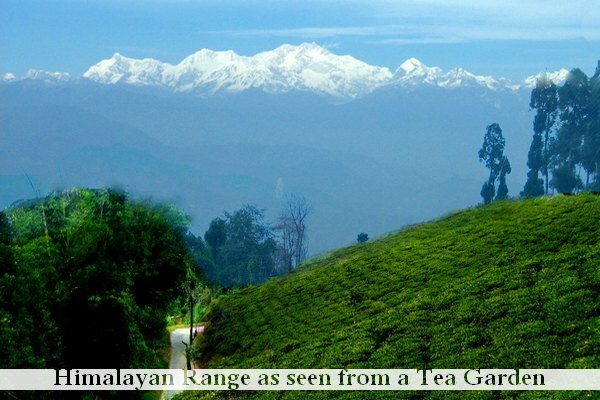 A visit to the Darjeeling hills is incomplete without its world famous Darjeeling teas. All the tea gardens that are located in the three sub-divisional area of Darjeeling, viz., Darjeeling, Kalimpong, and Kurseong are known as Darjeeling Teas. Any tea lover would be delighted to visit this place and get a first hand glimpse of the tea gardens, the blooming leaves and how the teas are processed in the tea factories. The Government of West Bengal along with the local government arranges various cultural programmes throughout the year. Get to know the local culture its people, and its food through one of the tourist festivals organised by them. 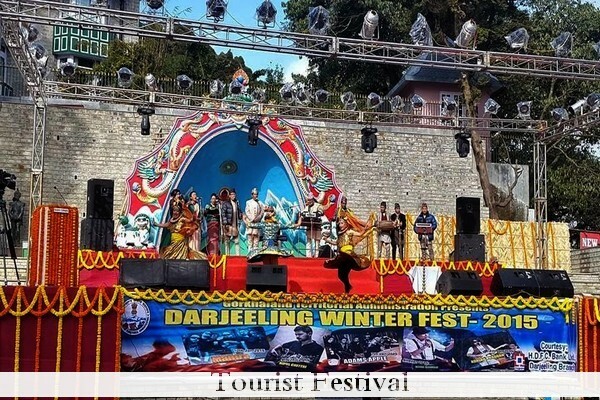 Musical programmes, cultural shows, exhibitions of all cultures, fine artistry from the region, adventure sports, food fest and live tea auction are some of the attractions of the event. 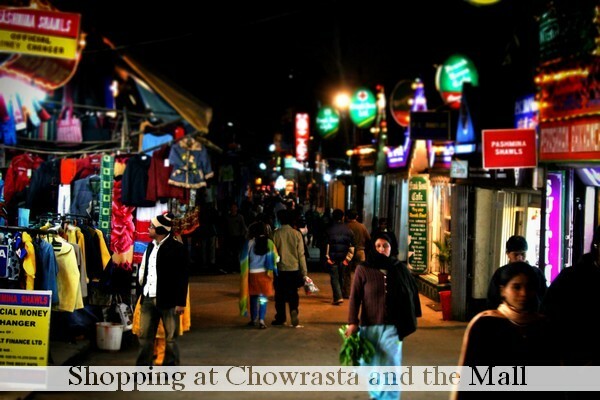 Darjeeling is one of the most preferred destination for shopping. Of course no one goes back without a pack of Darjeeling tea, but this hilly region is popular among visitors for its shopping spectrum and varieties. Woollen garments, foreign goods, curios items, rare plants, memorabilia of all types are the most sought after for shopperholics. 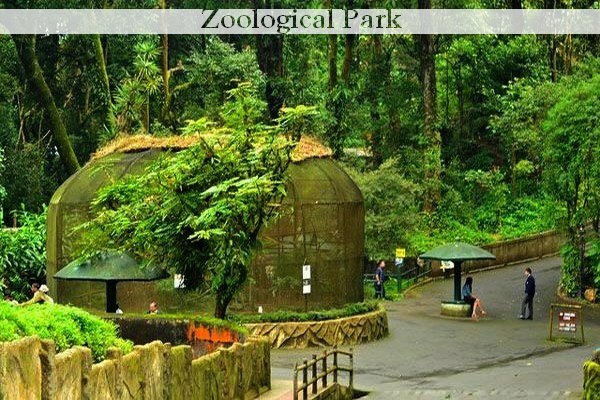 Padmaja Naidu Zoological National Park houses one of the rarest of wild animals seen anywhere else. A glimpse to the rare birds, Tibetan yak, Himalayan red panda, and snow leopard, all animals of high mountains, are a delight to any one visiting this busy tourist attraction. The Himalayan Mountaineering Institute houses rare collection of mementos from various expeditions of the world famous Sherpa,“Tenzing Norgay Sherpa” and other such mountaineering heroes. He was one of the founding members and the Field director of the H.M.I. Nawang Gombu who climbed Mt.Everest twice is presently the Chief Advisor. Adventure Sports: Paragliding, White Water Rafting, Cycling, Trekking, Mountaineering, Hiking, etc..